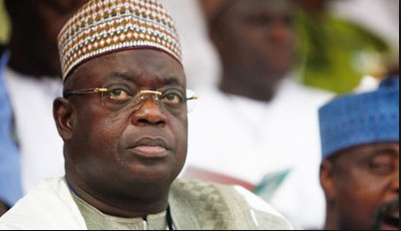 Minna High Court on Tuesday ordered the remand in prison custody of former governor of Niger state, Babangida Aliyu, over the alleged N4.568 billion fraud and abuse of office. Aliyu was docked alongside his former Chief of Staff, Umar Nasko, on a six -count charge bordering on criminal breach of trust, punishable under Section 97 and 312 of the Penal Code. The defendants were accused of conspiring and dishonestly converting to personal use funds amounting to N4.568 billion, belonging to the Niger State Government. The funds are for ecological projects, as well as proceeds realised from the sale of 16 per cent shares of the state in the North-South Power Company according to the Economic and Financial Crimes Commission (EFCC). Ayodele Oladeji (SAN) and Mamman Osuman (SAN), who appeared as lead counsel for the 1st and 2nd defendants respectively, applied for the bail of their clients as they pleaded not guilty to the charges levelled against them. They argued that the defendants were always available when invited by the EFCC, adding there was no evidence they would jump bail. 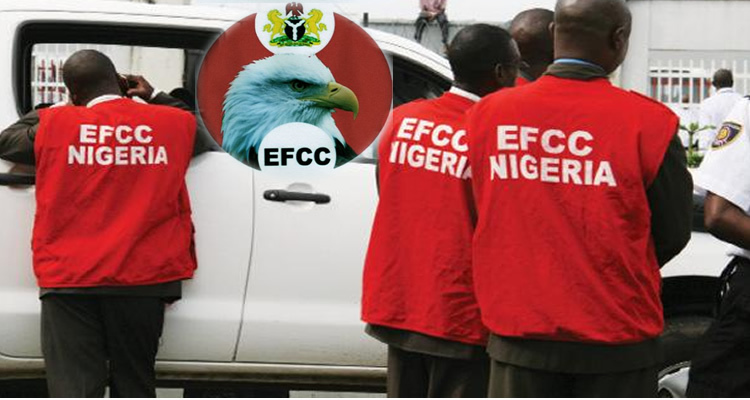 The defence counsel, however told the court to remand the defendants in EFCC custody, if it was going to fix a date for hearing of the bail application. The EFCC prosecutor, Gbolahan Latona, opposed the bail application, arguing that it would jeopardise investigations. Justice Aliyu Mayaki, ordered that the defendants be remanded in prison custody and adjourned the matter till May 3 for ruling on the bail application. The two-time governor, who served between 2007 and 2015, had been in the custody of the EFCC since April 4.